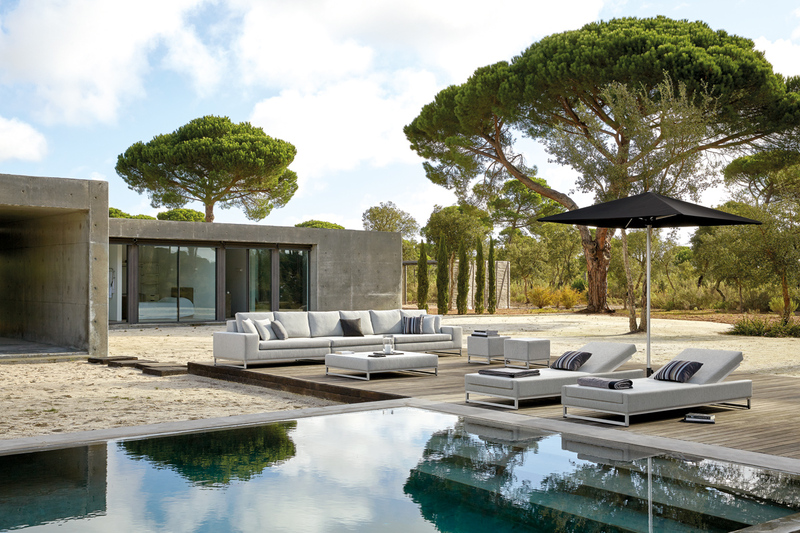 Manutti – Dunas Lifestyle – Quinta do Lago – Almancil – Algarve, Portugal – The Exclusive Official Stockist for the Algarve. 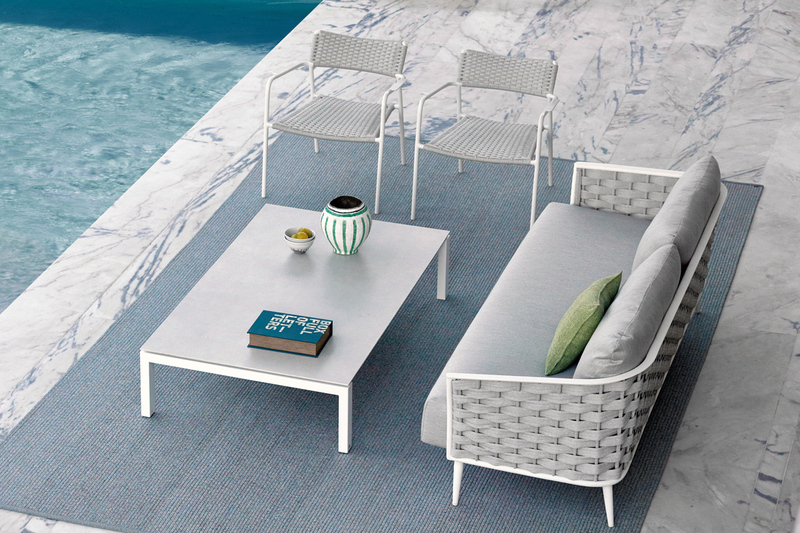 Our large indoor showroom in Almancil has a wide selection of Manutti collections on display. 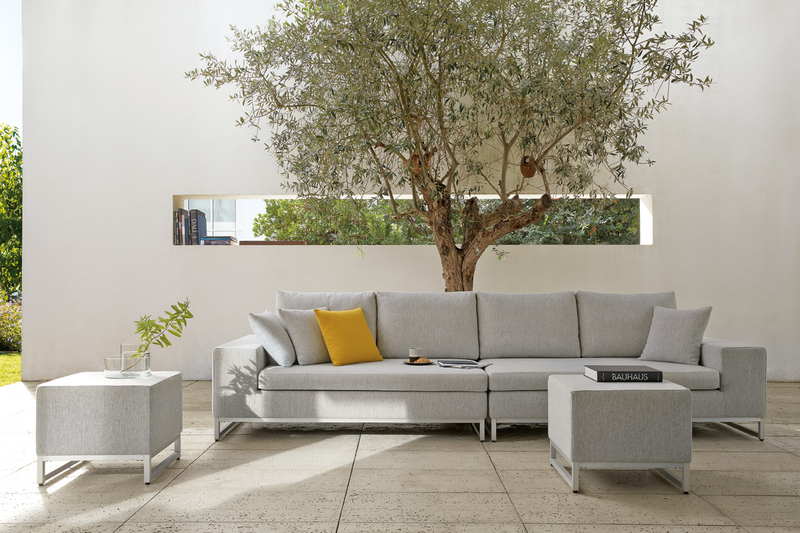 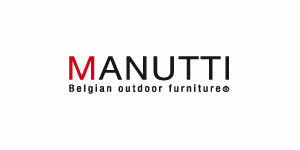 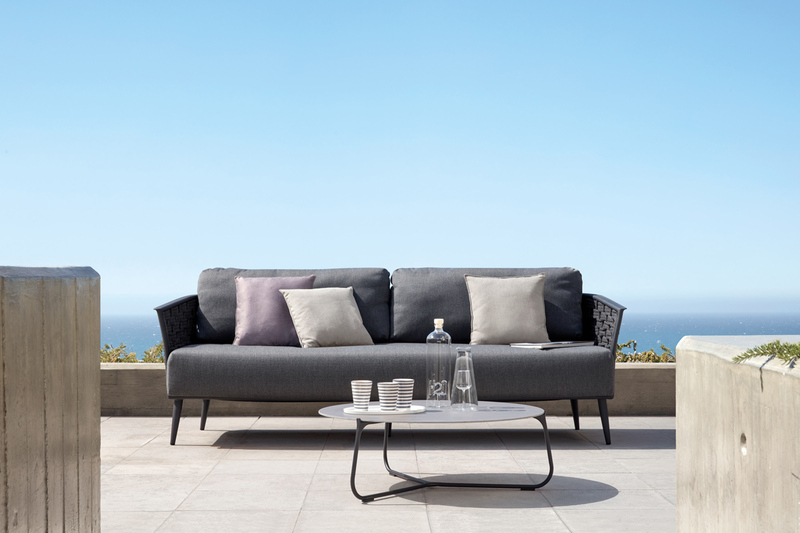 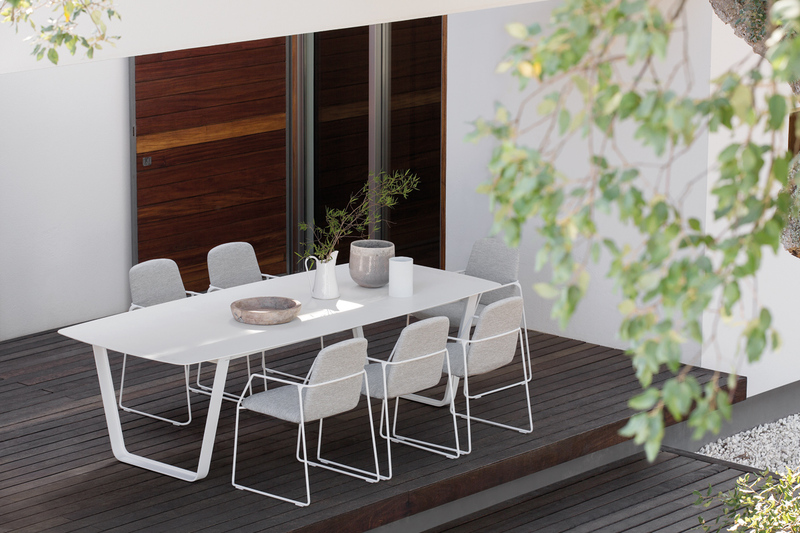 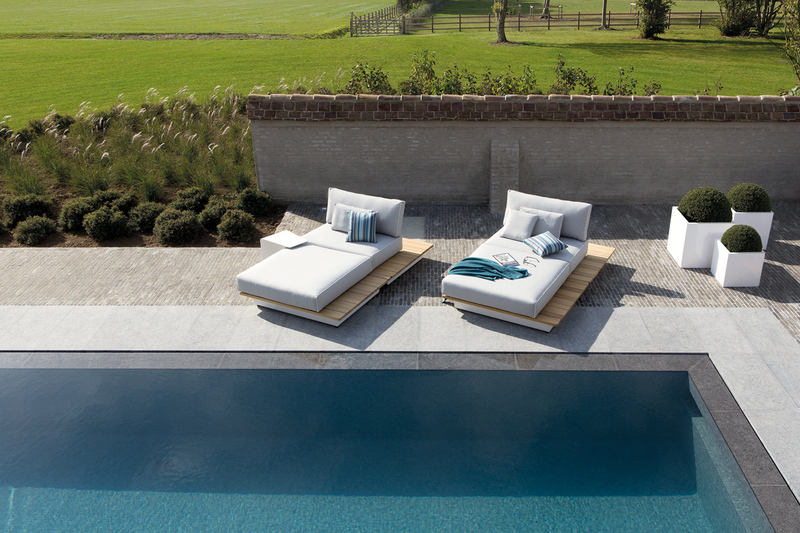 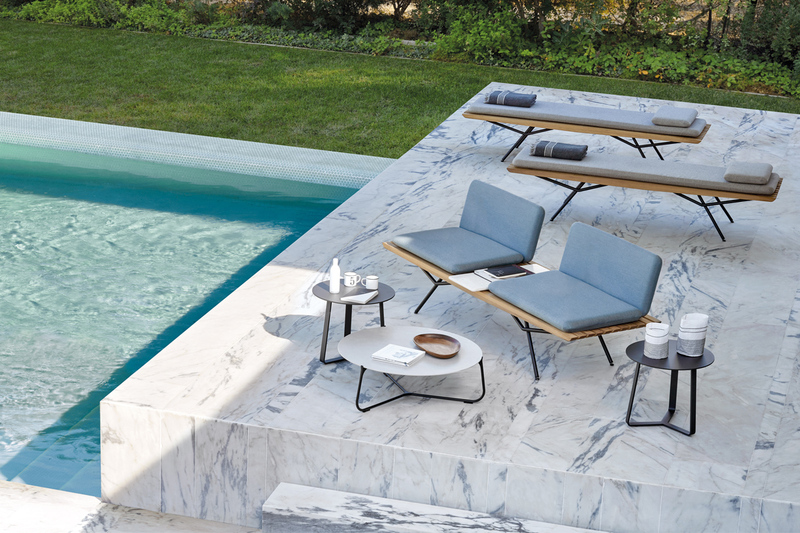 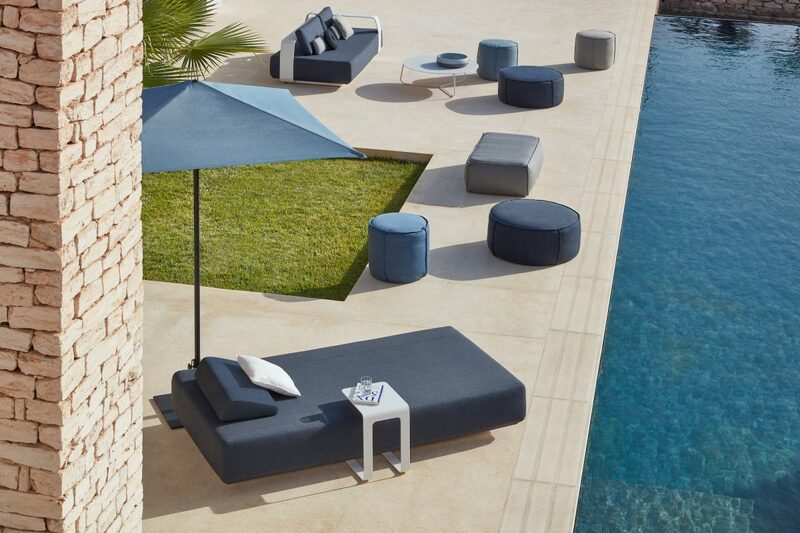 Manutti outdoor furniture is designed in Belgium and is now a market leader. 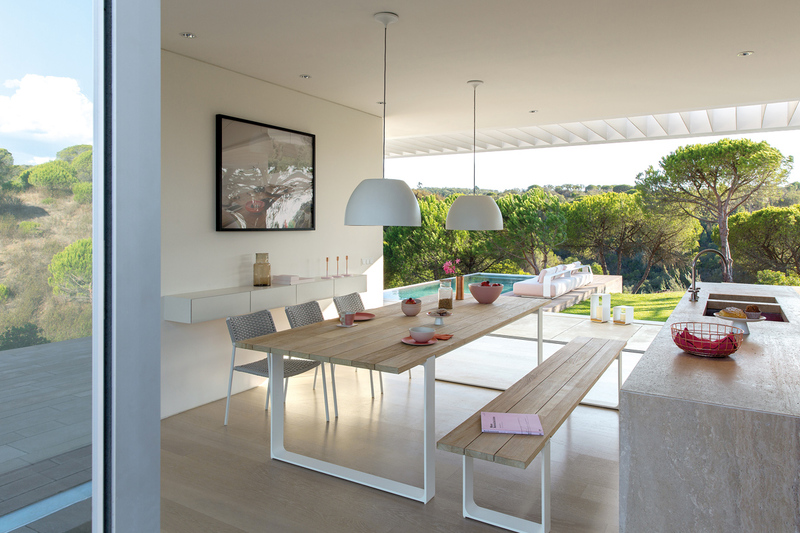 At Dunas Lifestyle we have consistently chosen Manutti for projects across the Algarve. 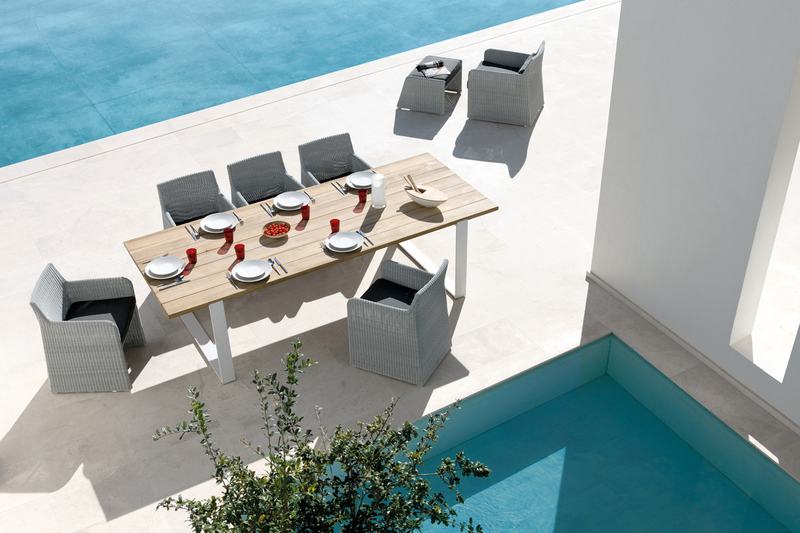 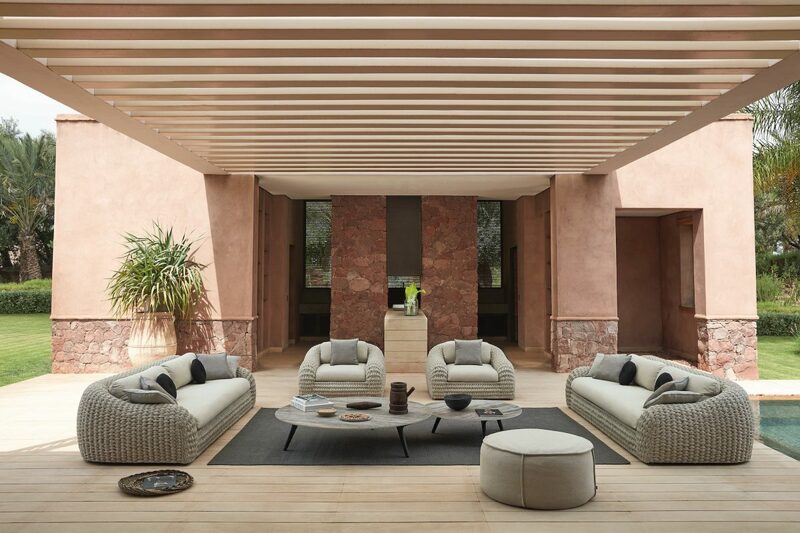 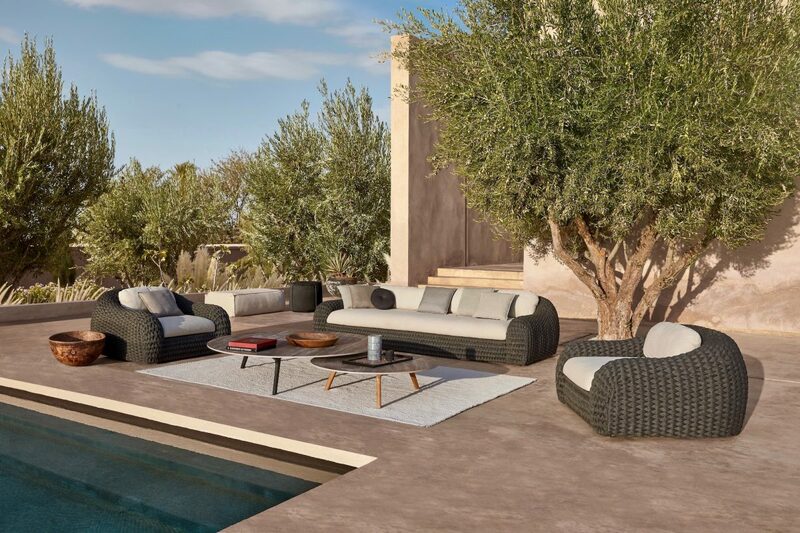 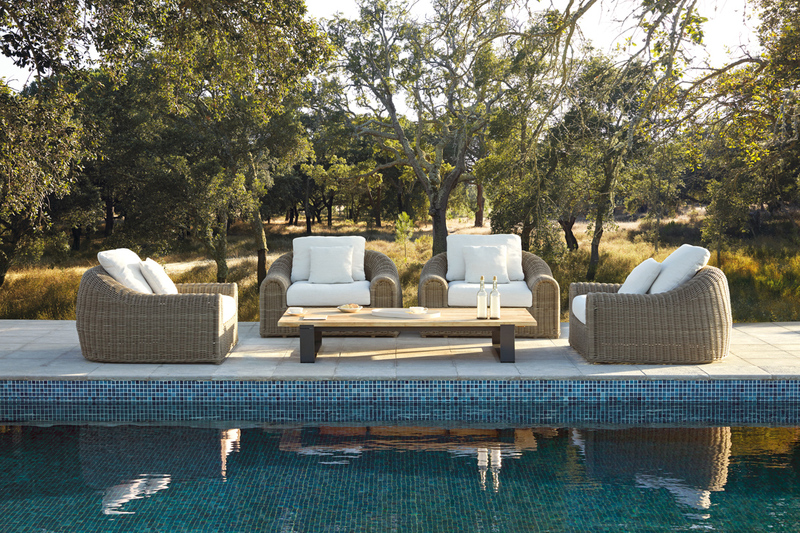 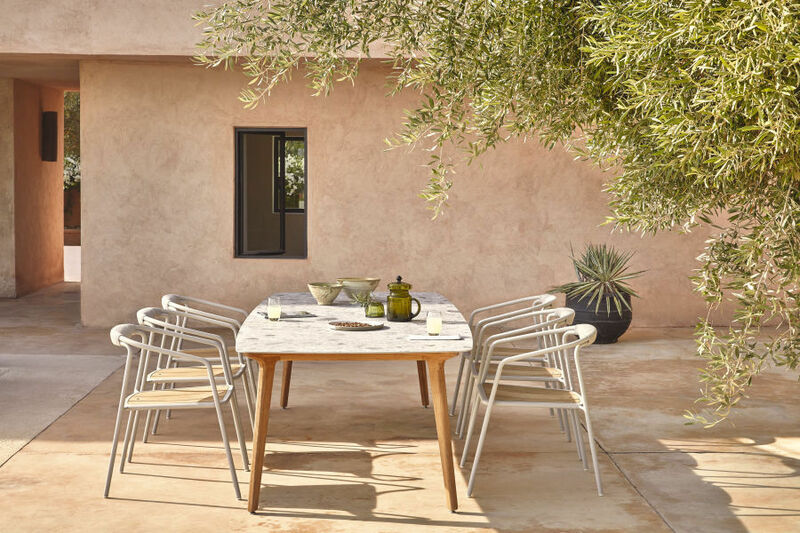 It’s strength lies in the diversity of the collections and their superior quality, perfect for exceptional outdoor living. 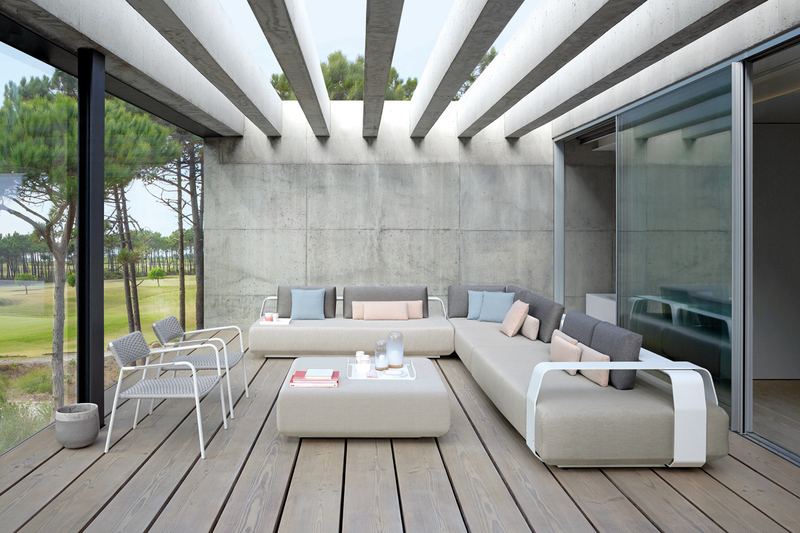 Each season we are inspired by design led products incorporating new materials in innovative ways.